In addition to a busy life of ministry, my wife and I have five children between the ages of 13 and 2, so our lives are about as full as you can imagine! If we, as parents, disciples, and disciple-makers, aren’t daily praying and asking God to show us how to live our lives each day, then our day can easily get filled completely with non-Kingdom activity: urgent things, but not Kingdom things—fun things, good things, and seemingly harmless things, but again, not Kingdom things. The Bible is a pretty long and complex book with lots of stories, characters, ideas, challenges, details, etc. At the same time, though, we definitely see some consistent themes and patterns throughout, and that is the goal of this resource: to try and distill some of the foundational priorities God has had for His people from the very beginning up until today, so every morning we can wake up and recalibrate our hearts and minds to the expectations and purposes God has for each of us. It might be a day at work, at home, or at one of our favorite places to relax or recreate. It might be a day spent with our families, friends, coworkers, neighbors, or strangers. The goal is that we will increasingly grow in our understanding and ability to discern each day how to steward our lives best for Kingdom fruit and for God’s glory. 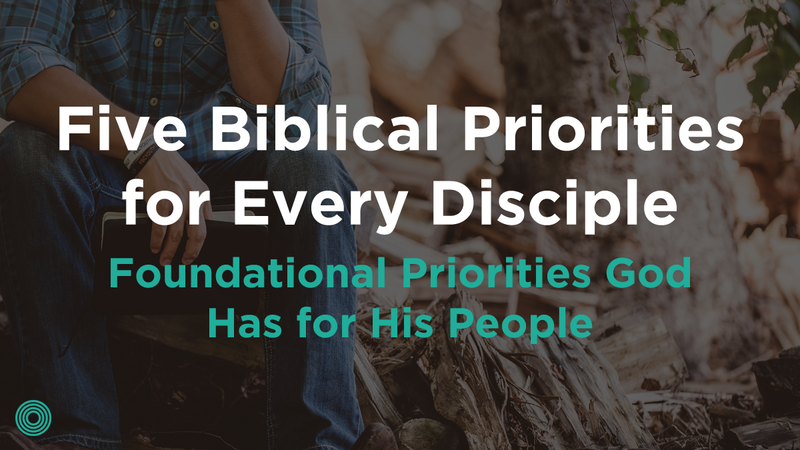 The goal here is to land on a small number (easy to remember, reasonable to live out) of God-given priorities that we see as foundational throughout all of Scripture that can become the foundation for our daily lives. Is there a magic number of these? No. Are there other very important ideas and priorities to consider as we grow in Christlikeness? Yes. 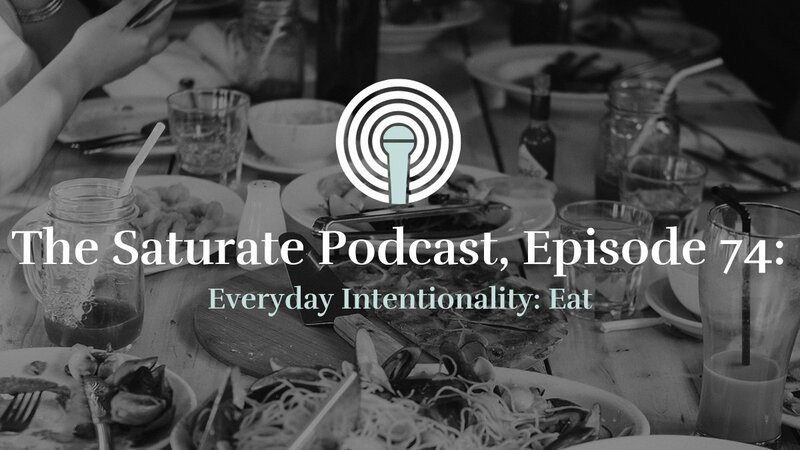 I want to propose the following, both as essential and helpful for us to ground our lives in each day and the lives of those we’re discipling and living in community with. 1. Spirit-Dependence: letting our “minds be controlled by the Spirit” and “keeping in step with the Spirit” in real time every moment of every day, asking the Spirit to lead us throughout our day and in everything we do. From the beginning of creation, God has desired intimate relationship, communication, and humble dependence from His people. We see this from the beginning of creation with Adam and Eve. We see it in how God related and communicated with Israel through the centuries. Then we see it in its most intimate and powerful expression as Jesus died on the cross to make it possible for us to be forgiven and cleansed of our sin, so we could become temples with the Holy Spirit, God living in us. 2. Repentance and Purity: living a holy and pure life before a holy God, essential for us to bear the fruit of the Spirit that pleases and brings glory to God and to maintain right relationship with God. From the beginning of time, we see that God desired and demanded His people live holy and pure lives. In the Old Testament, God made it possible to be forgiven and restored into right relationship through the sacrificial system, and then He offered the ultimate sacrifice of His Son to be the once-and-for-all answer to our struggle with sin. 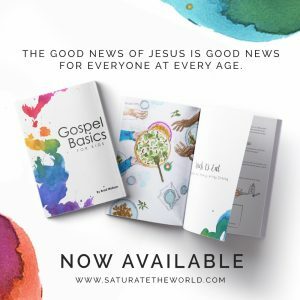 Now it’s possible for us to live daily in a humble posture of repentance where we turn quickly to Jesus for forgiveness and healing when we sin and fail to keep Jesus at the center. 3. 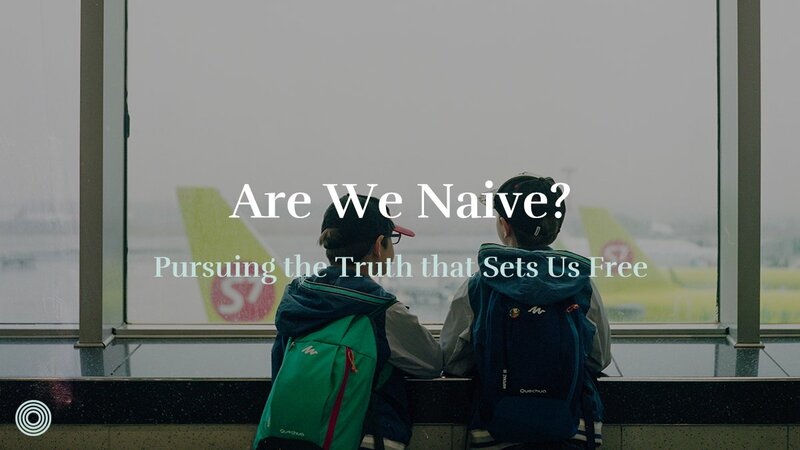 Learning and Stewarding: stewarding our time, money, talents, relationships, jobs—all we’ve been blessed with, in a way that’s appropriate for an adopted child of God and a disciple of Jesus. Daily learning to bring all of life under the lordship of Jesus and the truths set forth in the Bible. God had an intimate father/child relationship with Adam and Eve, as He daily spent time with them to help them learn to walk in His ways. We see this continue to play out in God’s relationship with Israel, as He used the prophets and other key leaders to teach, remind, encourage, and challenge the people to learn to grow continually in obedience to His purposes and priorities. Then Jesus gives us the ultimate example of this as He calls His disciples to follow Him as learners/students to learn to walk in His ways and to learn to steward all of life for God and for God’s purposes. 4. Loving as Family: loving our missional/gospel communities as family, as well as the larger Church body, frequently demonstrating and proclaiming the gospel to each other through servanthood, generosity, sacrifice, encouragement, listening, praying, speaking truth, and reconciling conflict. God has always intended for His people to live such radically loving, serving, generous, compassionate, hospitable lives with each other that the world would notice and would be powerfully influenced by their example and quality of life together. He desired this to be true of Israel, and we see this desire continue through Jesus and the disciples and then the early church. It’s clear through much of Paul’s teaching that we are meant to be the ongoing expression of this. 5. Loving as Missionary Servants: loving those outside the family both by demonstrating and proclaiming the gospel in the everyday, and pursuing our neighbors, co-workers, classmates, and people we get to know through our kids’ activities, through our hobbies, or through our favorite places to rest and recreate WITH GOSPEL INTENTIONALITY. God has also intended for His people not only to be a loving family toward each other but to everyone they come in contact with. 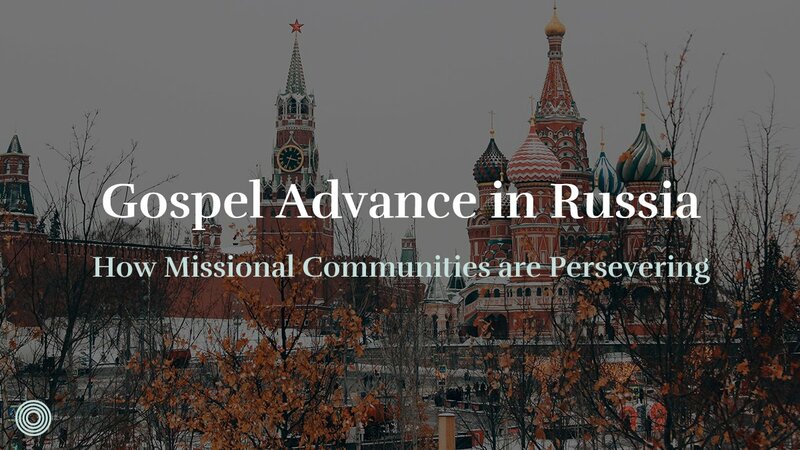 He’s always intended for His people to be a family on mission, a sent family, sent to demonstrate and proclaim the gospel to every person, everywhere they go, every chance they get. 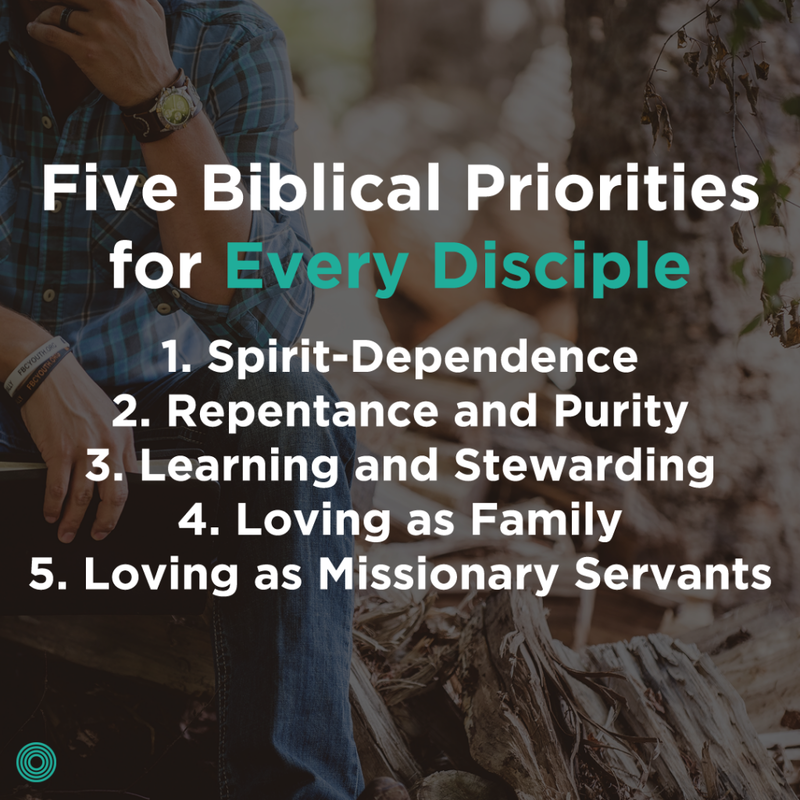 These five priorities are essential for living our daily lives as obedient and fruitful disciples who are growing to become more and more like Jesus. Consider making these priorities something you pray for yourself and for others consistently, something you encourage yourself and others with regularly, and something you hold each other accountable to. What does it look like to put these principles into practice? 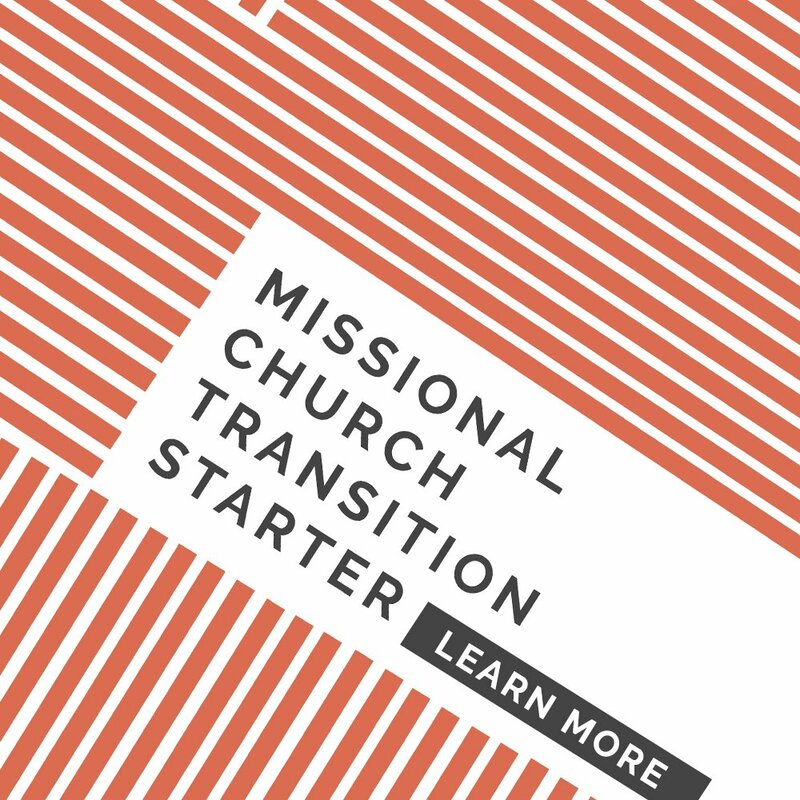 Todd Morr created this one-page resource with five daily and weekly questions to help you live with gospel intentionality. Download the printable resource here. Which of these principles do you need more help putting into practice, and how can we pray for you as you practice? Todd is a jack of all trades, and as such, is hard to pin down. One moment he could be on a coaching call with a leader in South Africa, or helping think through some of the next resources that need to be developed, and the next moment on a plane to Europe or Australia. 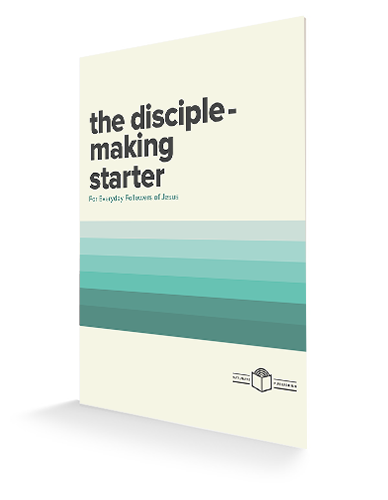 Todd spends LOTS of his time consulting with church leaders and their teams to assess where they need help and how they can move towards greater disciple-making effectiveness. This happens with churches all around North America and about 20 other countries. 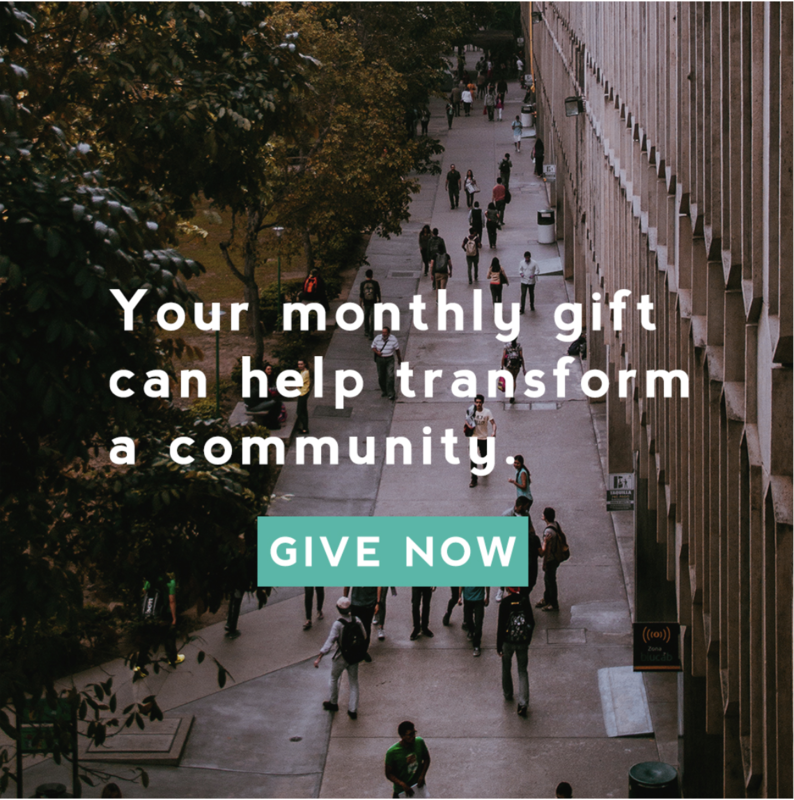 He also has a passion to see churches united in cities and learning to work together to see gospel influence spread in their cities. Todd lived in Eastern Europe for 11 years and has been serving church leaders internationally since 1994. Locally, he and his wife Hannah lead a Gospel Community in San Diego, as part of New City Church. They have five kids who love Jesus, sports, the outdoors, and spending time together as family.